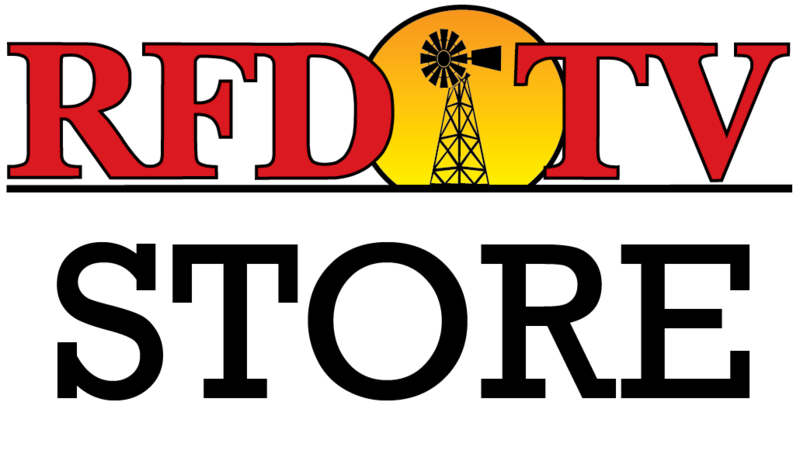 From Denton, Texas, Timber Moore has competed at RFD-TV’s The American, presented by Polaris RANGER twice already. 2016 will be his third time at the rodeo. This tie-down roper is sure to turn some heads at this year’s event inside AT&T Stadium on Feb. 28. In 2015, Moore placed tenth in tie-down roping world standings. He is a 4X WNFR qualifier, and won a number of rodeos last year, including the Justin Boots Playoffs, the Clovis Rodeo, and the American Royal Rodeo.